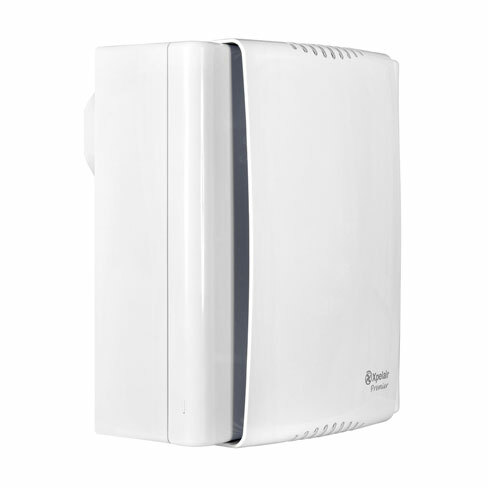 The efficient and stylish Premier range of pressure developing fans is designed specifically for domestic applications, including bathrooms, shower rooms, toilets and utility rooms where longer duct runs are required. Actual size: 222mm x 252mm. Actual size: 249mm x 297mm.